The USA has been manufacturing the coin since 2006.T hey are 24-karat, 99.9% pure gold coins that people also refer to as Gold Buffaloes. The mass of the coin is about 3.11 grams, its diameter is 32.7 millimeters, and its thickness is 2.9 millimeters. Meanwhile, the edge is reeded– meaning that it contains a series of grooved lines. The United States produced that coin from 1913 to 1938. The head of the coin features a combination of three Native American chiefs, who represent three different tribes. The laws of supply and demand were in play. Gold Eagles were only approximately 92% pure gold, which caused many investors to choose foreign gold coins that were 99.99% pure. To stay competitive, the United States decided to unveil the American Buffalo. 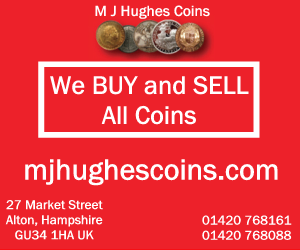 No serious coin collector should use the coin as legal tender-unless it’s a matter of life or death. That’s because the cost of the coin has risen from $800 (2006), to $1400 (2009). It’s highly advisable that you hold onto the coin as long as possible, since the value will appreciate in the long-term. While these coins share the general appearance of the original American Buffalo Coin, they’re not legal tender. Private companies, rather than the U.S. government, produce the coins. Although the replica coins are significantly cheaper (about $20), they’re clearly different form the original coins. The replica coins lack certain marks that the original gold coins have. Also, they have a coat of gold on them, rather than being nearly pure gold. 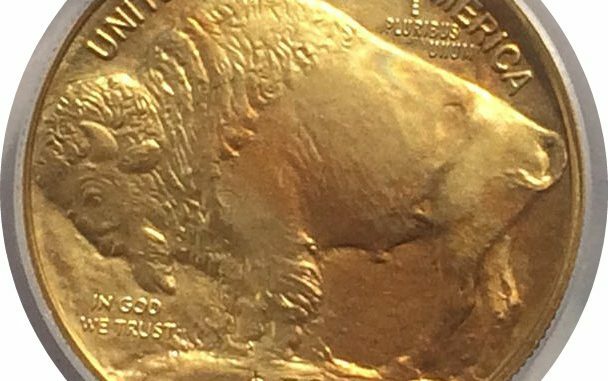 If you’re ever uncertain whether or not a particular coin is an original American Buffalo Gold Coin, then have an expert examine it. Technically, Fraser designed the USA’s Indian Head nickel. He was very familiar with Native American culture, as he had grown up in the state of South Dakota. In fact, Fraser began sculpting at a very young age. He is most famous for his sculpture “The End of the Trail,” which a San Francisco exhibit displayed. 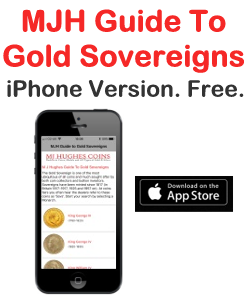 When buying a pure gold coin, you have many to choose from. However, you should certainly consider the American Buffalo Gold Coin. Among all (nearly) pure gold coins, it’s one of the best ones available. Tom runs Coin Collecting Values where you can learn more about Buffalo Gold Coins.